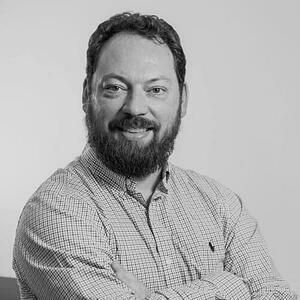 Jesse Anderson is a Data Engineer, Creative Engineer and Managing Director of Big Data Institute. He trains at companies ranging from startups to Fortune 100 companies on Big Data. This includes training on cutting edge technology like Apache Kafka, Apache Hadoop and Apache Spark. 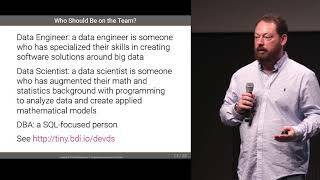 He has taught thousands of students the skills to become Data Engineers. He is widely regarded as an expert in the field and his novel teaching practices. Jesse is published on O’Reilly and Pragmatic Programmers. He has been covered in prestigious publications such as The Wall Street Journal, CNN, BBC, NPR, Engadget, and Wired.